BRITAIN faces a sudden shivering end to the exceptionally warm late autumn with temperatures plunging towards Siberian levels. Winter weather will arrive with a vengeance with temperatures well below zero within the next fortnight. Experts then predict a bitterly cold December with thermometers falling at least as low as -15C (5F). Snow could hit the country even earlier than last year when a big freeze at the end of November sent temperatures to -20C (-4F), crippling transport. 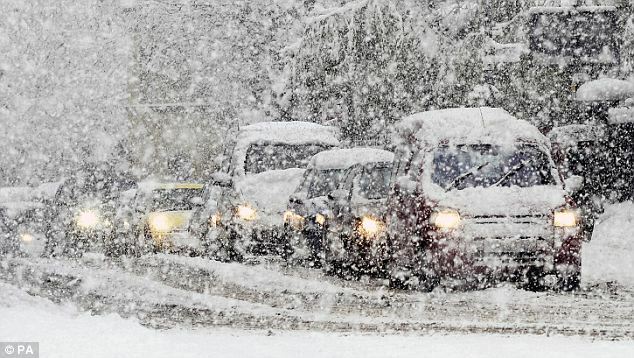 And some forecasters fear that temperatures could plunge as low or even lower this winter. 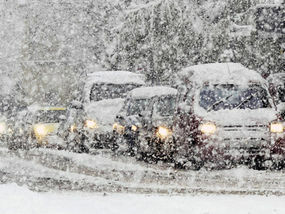 James Madden, of Exacta Weather, warned the theme of this winter would be “very cold and snowy across many parts of the UK”. He said there would be “frequent and widespread heavy snowfalls during November to January across many parts of the UK and Ireland, with below-average temperatures”. The new winter alerts will come in the form of one of four possible warnings depending on the severity of the conditions the Met Office expects. Previously local areas were left to decide how to react to cold snaps. The alert system is part of the Government’s Cold Weather Plan which also contains advice to individuals and carers, such as making sure at-risk groups get vaccinated against flu and keep homes heated adequately. A minimum of 70F is being recommended during the day and 61F at night. Below that, the risk of heart problems, strokes and respiratory illness increases. Health Secretary Andrew Lansley said: “Older people and those with long-term illnesses are particularly vulnerable to the cold and we need to be aware – within families, in communities and across the NHS – of how we can help others. Michelle Mitchell, charity director at Age UK said: “The coalition Government has set a new emphasis on public health as one of its key objectives, and this Cold Weather Plan is a very important step in the right direction. The Met Office said: “Our excess winter mortality, of an average 25,000 extra deaths in winter compared to other months of the year – 80 per cent thought to be due to the cold – is very poor compared to other countries in Europe.